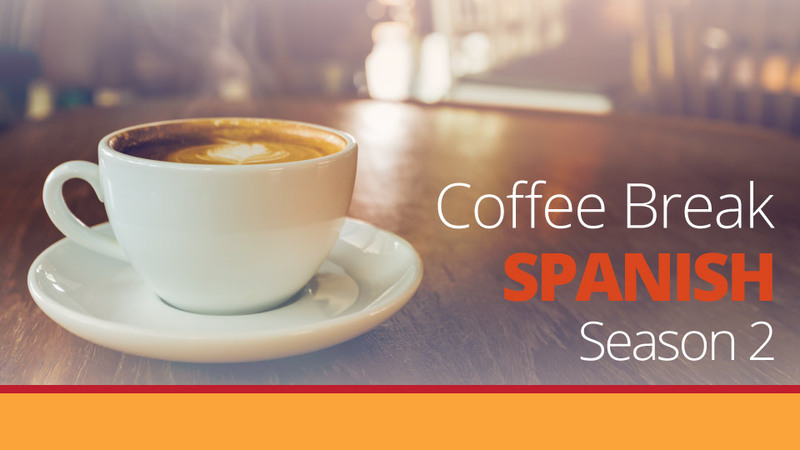 It’s time to put into practice what you’ve been learning about the preterite tense. In this week’s episode Mark challenges Kara to an identity quiz using lots of preterite tenses to describe the lives of the mystery personalities. 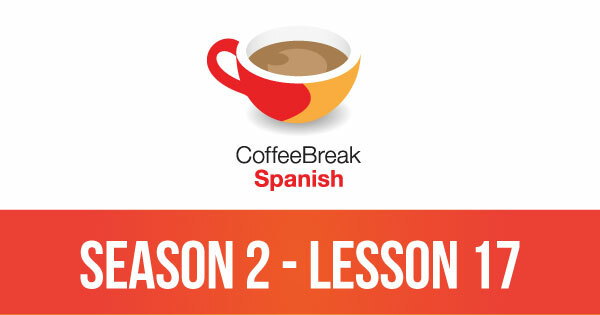 Please note that lesson 17 of Season 2 was originally known as lesson 217 of Coffee Break Spanish. We have renumbered the lessons of each season as lessons 1-40 to make things more simple for our listeners. Me alegra mucho haber encontrado este site con información actual, que por cierto usaré con todo gusto a partir de septiembre en las clases de secundario en los Paises Bajos. I cherished up to you will obtain performed right here. The comic strip is tasteful, your authored material stylish. nonetheless, you command get got an impatience over that you want be handing over the following. unwell unquestionably come more in the past again since precisely the similar just about very steadily within case you shield this hike.